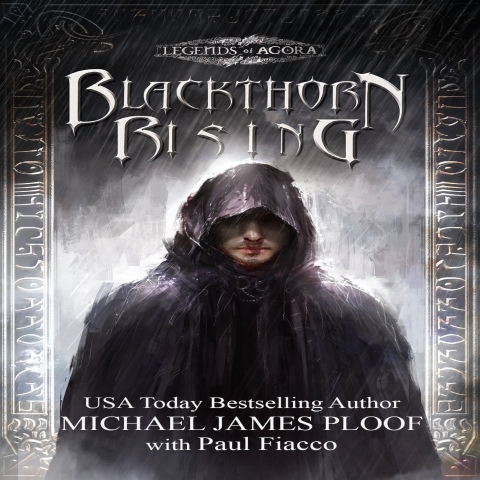 Every so often, an epic adventure emerges that makes the blood surge, the spine tingle, and the heart smile page after exhilarating page. 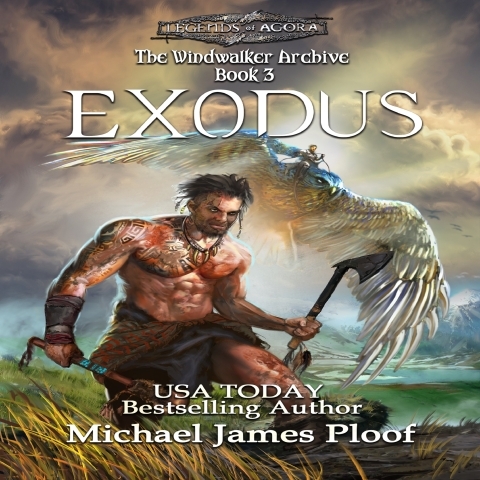 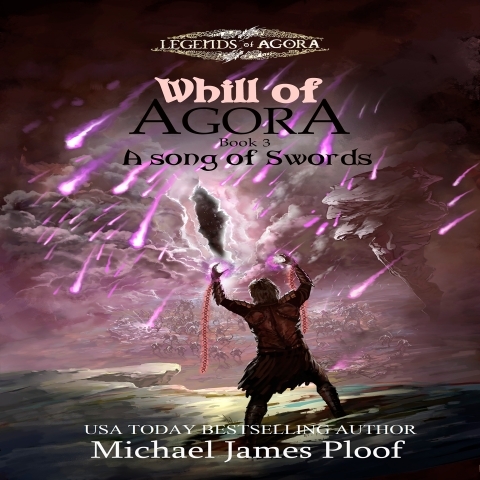 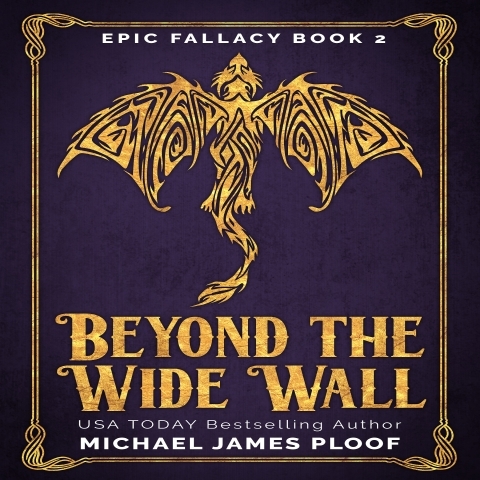 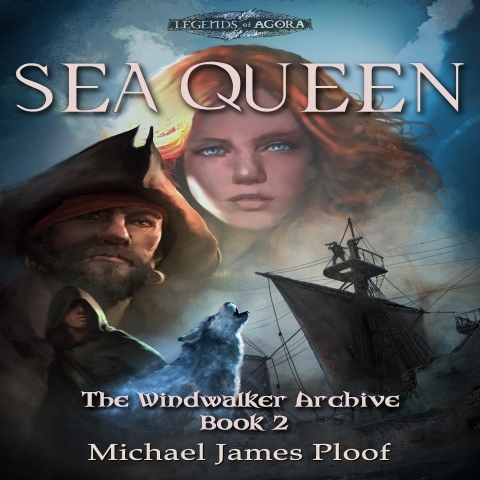 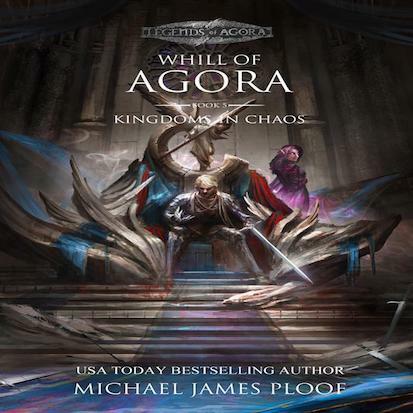 Such is Whill of Agora, Michael James Ploof’s action-packed fantasy that visits strange new lands as it unveils how one exceptional young man named Whill makes full use of fierce wits, superior skills, and relentless will to help defend the land of Agora from the monstrous Draggard. 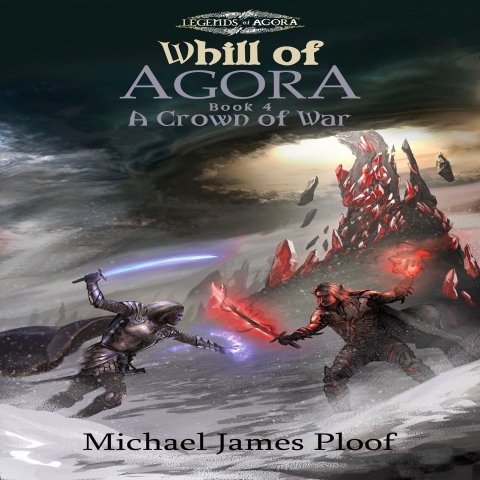 With plenty of drama and action packed battle scenes, Whill of Agora will enthrall anyone on the quest for great adventure, good times, and an infectiously optimistic outlook on even the darkest and most dangerous of days. 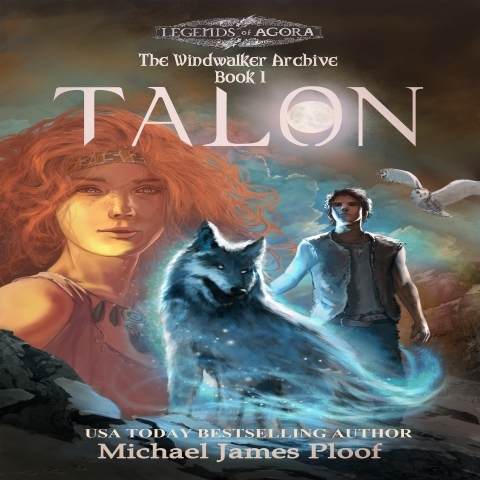 Along the way, Whill encounters an equally inspired group of companions that are matched in skill and mission. 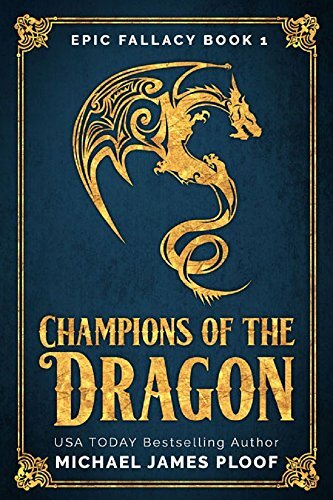 These include Rhunis the Dragon Slayer, the young Tarren, the fearless Dwarf Roakore, the beguiling warrior Elf Avriel, and the powerful Zerafin. 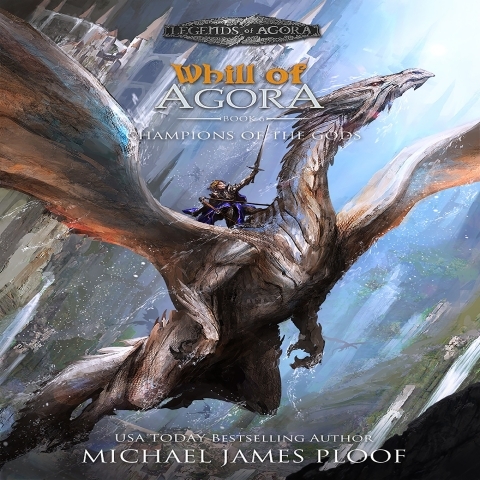 With high adventure and fierce friendship, Whill of Agora will capture your imagination and grip your heart during every super-charged escapade that Agora’s bold and grinning brotherhood embraces.